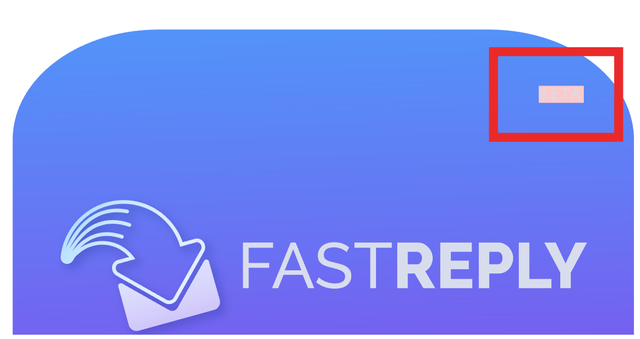 Fast-Reply is a project by @roxane and @oroger which helps the Community Leaders, Influencers, and all the others Steemians with an every day huge amount of comments to reply faster than ever. 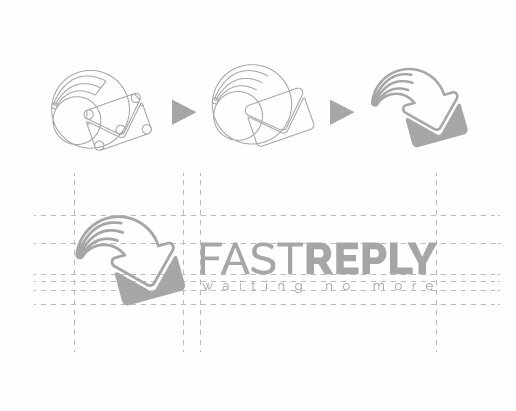 The tool looks like an inbox wich helps to be more focus when replying to comments from the community. i used 2 methods for this design , there are line art and minimalism the simplest design which catch the eye and the line which consistent thickness of the line, the color i picked is representing the quickness of motion and modern as well. 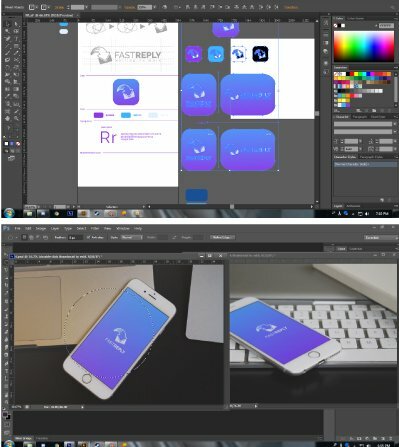 Thank you for your contribution and the time you have taken to create this beautiful logo. Unfortunately, we have choosen another one. Making the choice wasn't easy as we have received a lot of great contribution. Please note that we have another TR open for the logo of our Steem educational website. Have a look if you want to join ! Thanks again and we wish you a lot of success in the futur. Thank you for the contribution. I liked your logo design but your graphical quality of presentation is a bit low. Also, text "beta" is not outlined. Please be careful on your next contributions.